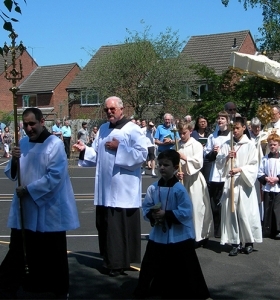 St Mary’s Altar Servers are affiliated to the Guild of St Stephen. 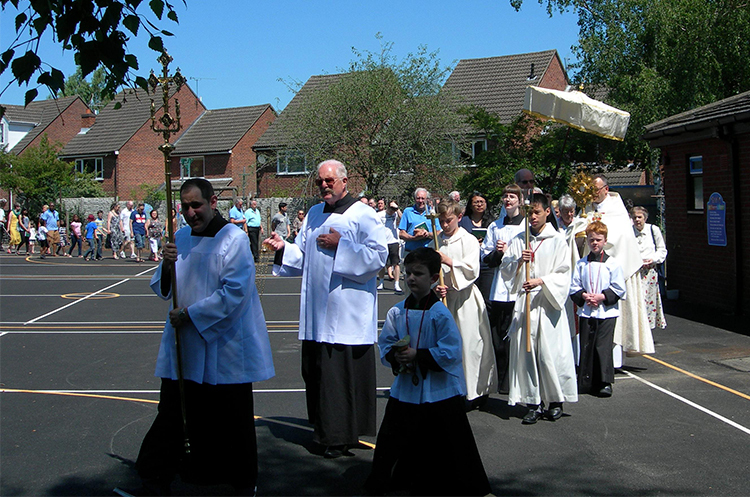 The object of the Guild is the sanctification of Altar Servers by teaching them to serve in the sanctuary. 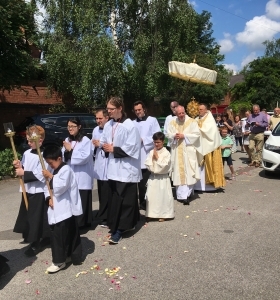 They are instructed in the observance of the rites and ceremonies of the Church and helped to understand the meaning and purpose of the ceremonies they take part in. 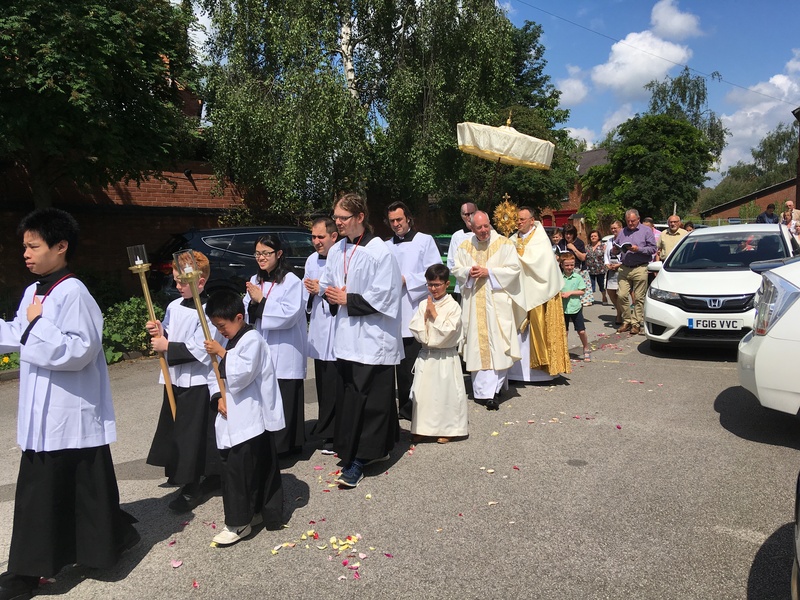 If any boys or girls (of any age) who are willing to learn, are reliable and have already made their first Holy Communion, are interested in becoming Altar Servers, they should contact one of the priests.